Add 3-10% at oil phase of formulation. COMMENTS: This was very good for use in my natural deodorants. "Below it was asked if this was a natural product twice and two different answers were given. 1 stating it is not a natural product and the other stating it was. Please confirm. Naturally derived or not. Thank you. " Staff Answer This ingredient is a natural product. We have corrected the answer that stated it was not. "Will this dissolve if added to a lotion base?" Staff Answer This is meant to be added to a lotion formulation. It would not dissolve into a base by just mixing it into the lotion. "Is this consider a chemical. Im trying to provide a all natural deodorant that will help with odor. I'm already using baking soda. What would you recommend? " Staff Answer Yes, this ingredient is considered natural and can be used to create a natural deodorant. "Can I use magnesium hydroxide powder? " Staff Answer You did not state what product you were making. Magnesium Hydroxide is an absorbing agent and pH adjuster. Magnesium Stearate is an anti-caking agent and a filler for natural and talc-free formuations, providing a silky feel to products. "Is there a difference between Magnesium Stearate & Zinc Ricinoleate? Are they interchangeable?" Staff Answer They are two different ingredients but both effective. Magnesium Stearate helps the deodorant naturally glide onto skin and is also an odor absorber. 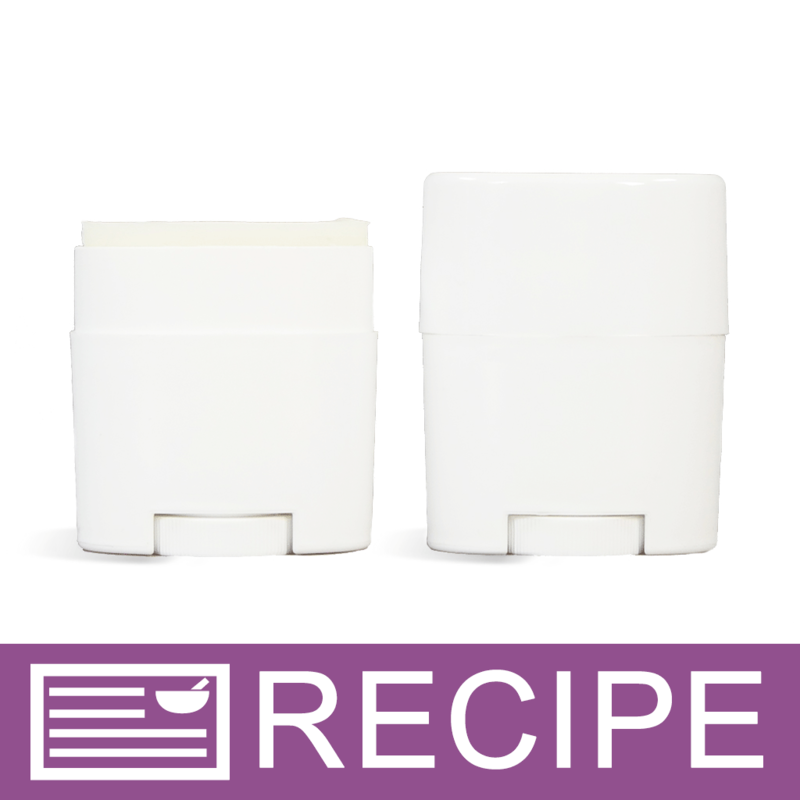 Zinc Ricinoleate traps and absorbs odor and is considered a highly effective natural deodorant. You can try using them both in recipes and see which works best for you and your customers. "What is the difference between this Magnesium Stearate and Magnesium Hydroxide that you see in many commercial natural deodorants such as Schmidt's or Native?" Staff Answer Magnesium Stearate is a non-gelling thickener, anti-caking and lubricating agent for enhanced slip and silkiness. Magnesium Hydroxide has absorbent and antibacterial properties. Is also used to adjust the PH of cosmetic products. "Hi, Is this an all natural product? " Staff Answer This product is considered a natural product. "Does this do anything else in the odor neutralizing deodorant recipe other than providing the gliding texture? Like does it have anything to do with the actual odor neutralizing?" Staff Answer Yes, this does help control odor. "Do you offer any recipes to try this product? Also what is the usage rate for making deodorants? Thank you for the help :) "
Staff Answer We should be posting a recipe this week. In this recipe, we added the magnesium stearate at 29%. "Hi, Is it Vegan? Thanks." Staff Answer Yes, this product is Vegan, Kosher and GMO free.
" Magnesium Stearate. How is this product used? Why should I be using it? Thank you." Staff Answer This ingredient is often used in deodorants, lotions and creams to provide glide and remove the slick sensation of lotions.